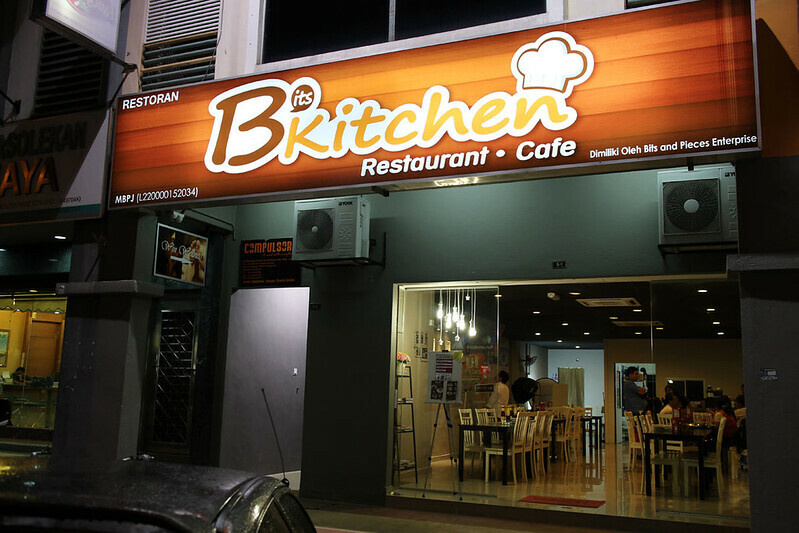 Used to be Bits and Pieces, a boutique yet a kitchen, the shop has now renamed as Bits Kitchen, focusing only on food after the boutique partner left. 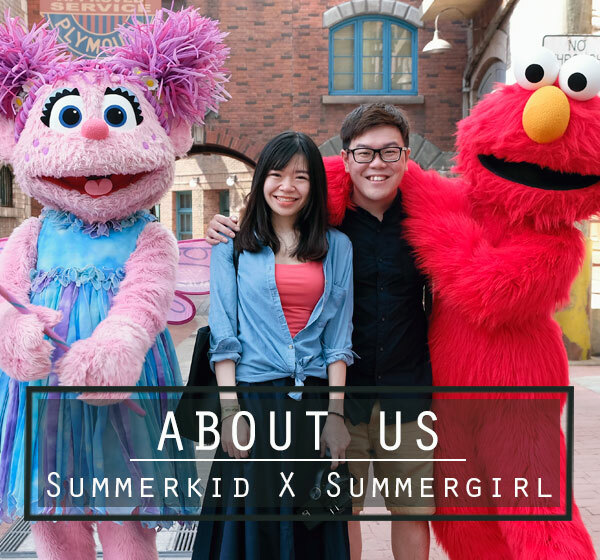 Ms Mei Ding, the owner and also the chef, is only 26 years old but she has already accumulated all the skills to prepare good food on the table, thanks to her experience in several famous hotels and also her family with F&B business background. “We didn’t spend much on decorating this shop, as we rather place the capital and effort in serving fresh and quality food to customers.” she says. 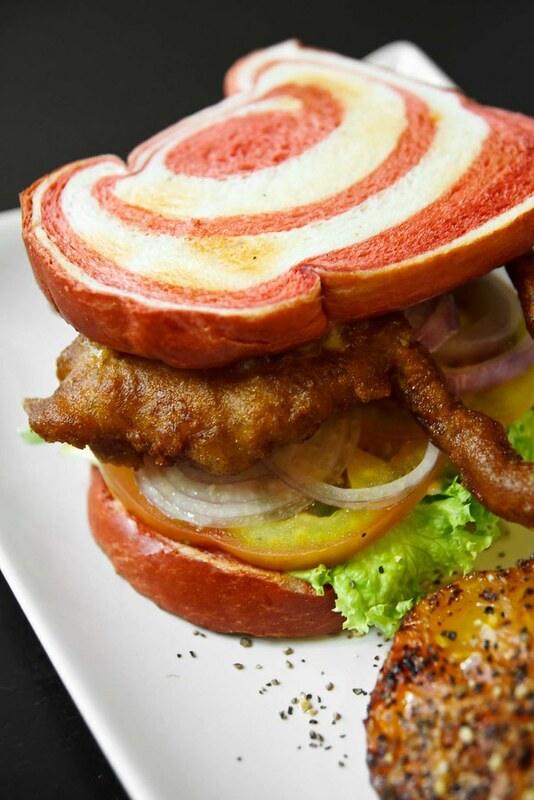 You can hardly judge the food quality from its simple shop but giving it a try is definitely worth it. Most of their food are above average, even the dipping sauce deserved a thumb up. Why? Read on to find out. 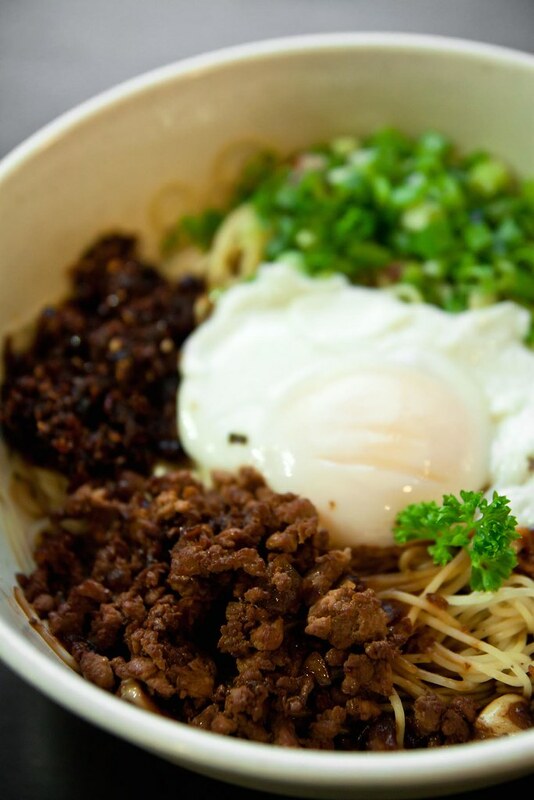 Pasta ala pan mee style. 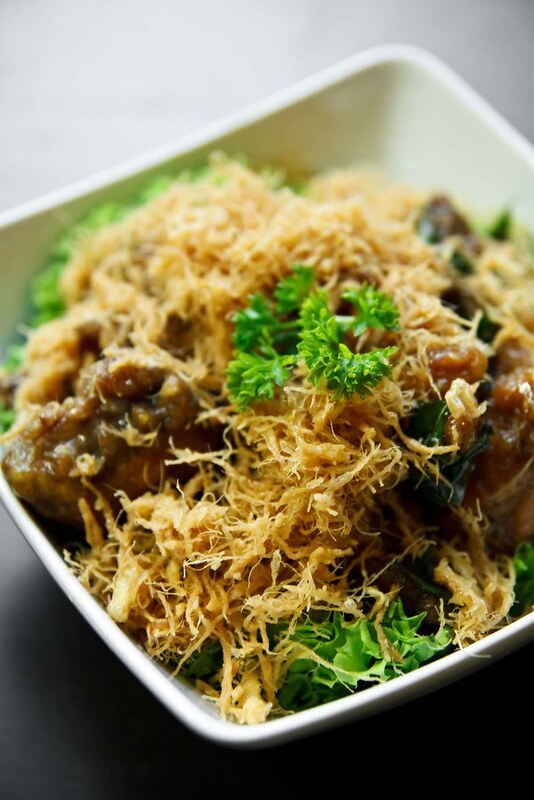 Dried shrimp, chilli, fried shallot, minced chicken, soft boiled egg, special sauce topping over angle hair pasta. Tossed everything together brings in robust flavour, while the soft boiled egg further add on creamy sensation. 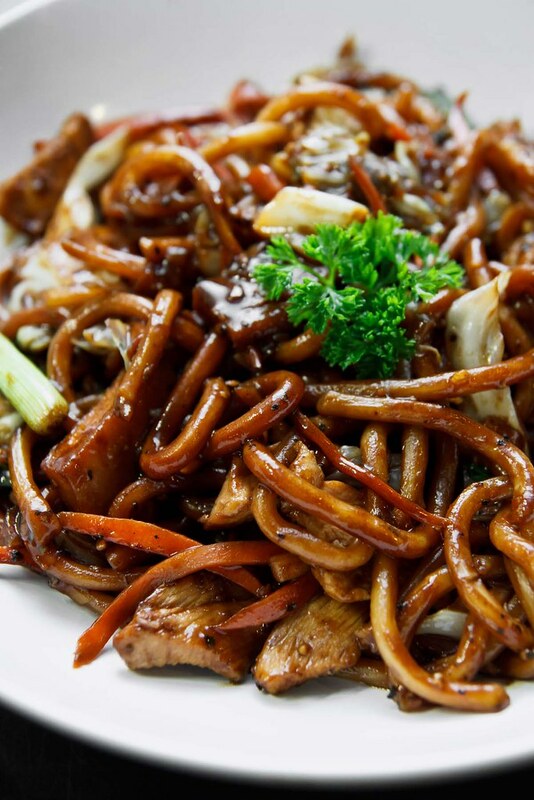 The girl said she found the taste of home there, as the noodles tasted very much alike to the one she had back at home, especially the mild peppery taste. Peppery, hearty plate of udon. The sauce is made from scratch using high quality fresh ground pepper, not those bottled black pepper sauce from hypermarket, hence we do bite on pepper bits while having the noodles. 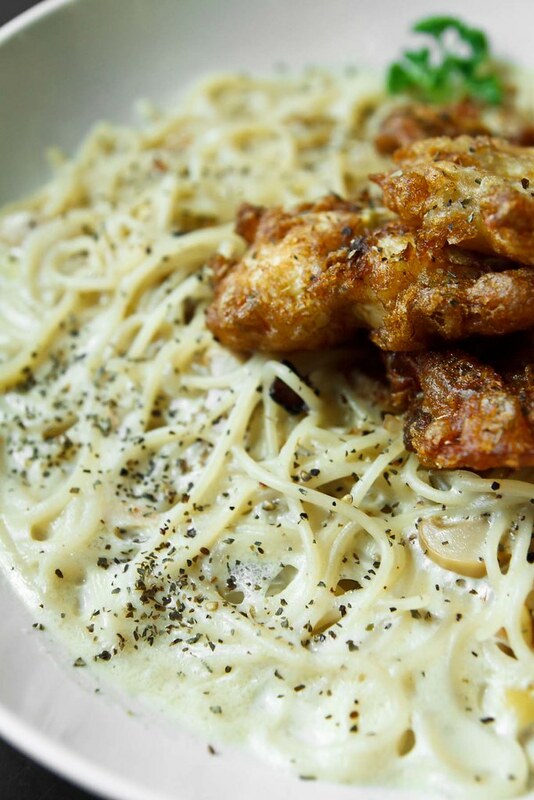 Signature Magnolia Butter Milk Chicken. We like the sauce though. 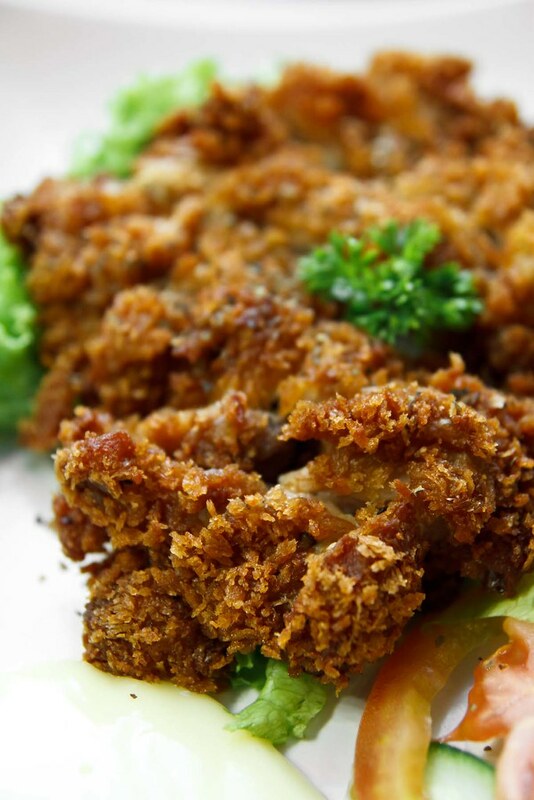 Buttery, creamy with a hint of spicy aftertaste, nicely coated every piece of tender chicken, with egg floss topping over. Yes, again, the sauce is made in house using pure butter instead of normal cooking oil, part of the secret recipe hails from the chef’s father. Medium creaminess that is not towards cloying, so there’s no problem enjoying the whole plate by yourself. 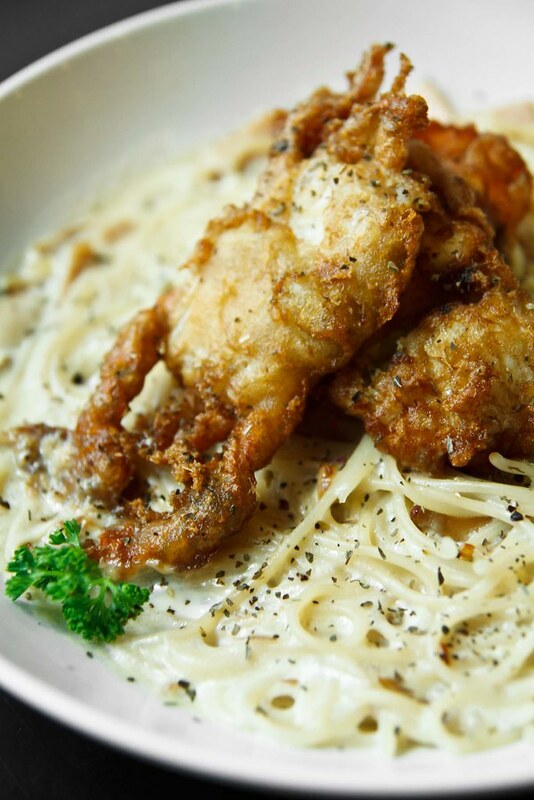 Other than generous ham, and mushroom, we gives credit to the two huge soft shell crabs topping on, giving something extra for a normal pasta at valued price . 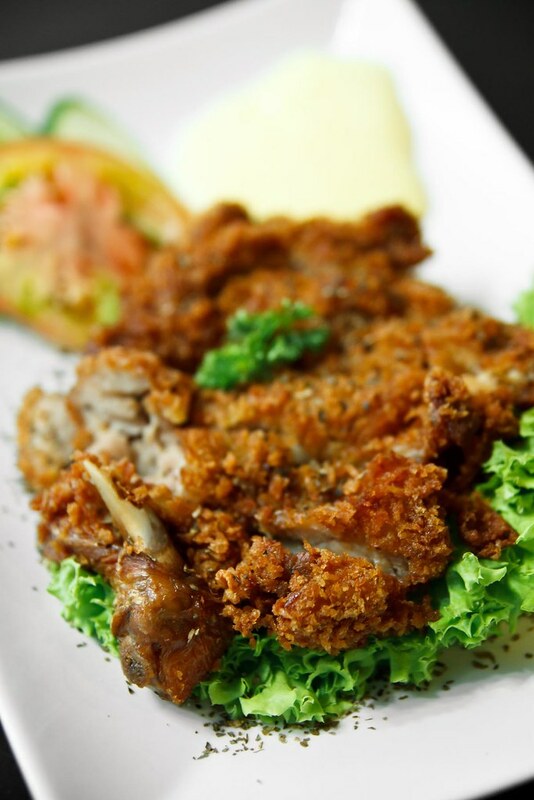 This special fried chicken is not as juicy as expected, rather dry we would say. But thanks to the mango sauce that save the whole dish. Many restaurant will just sided this dish with mayonnaise, chilli sauce or tomato sauce. But Bits Kitchen sided with mango sauce, definitely not from the bottle. Blended from pure mango with mayonnaise, the sauce promotes a hint of zesty lemonade flavour, plus mild fragrance from mango. As what we mentioned earlier, “even their dipping sauce deserve a clap”. 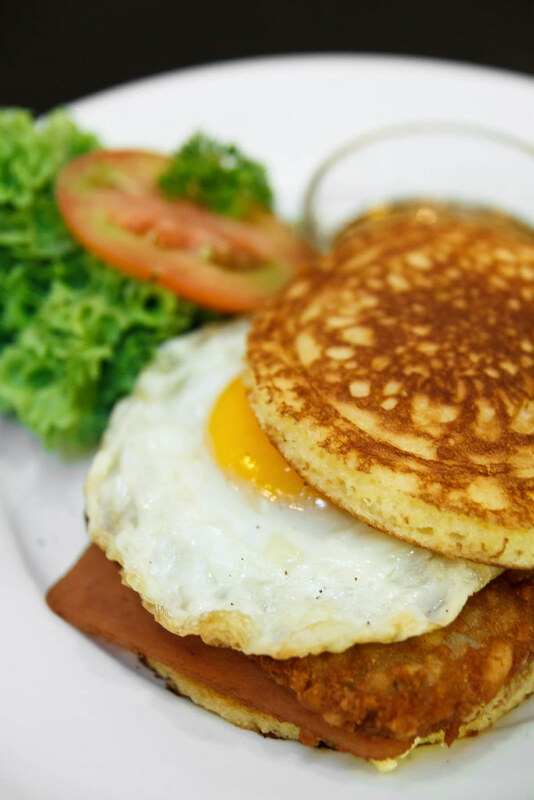 An all day breakfast platter come with layers of egg, ham, hash brown, cheese. 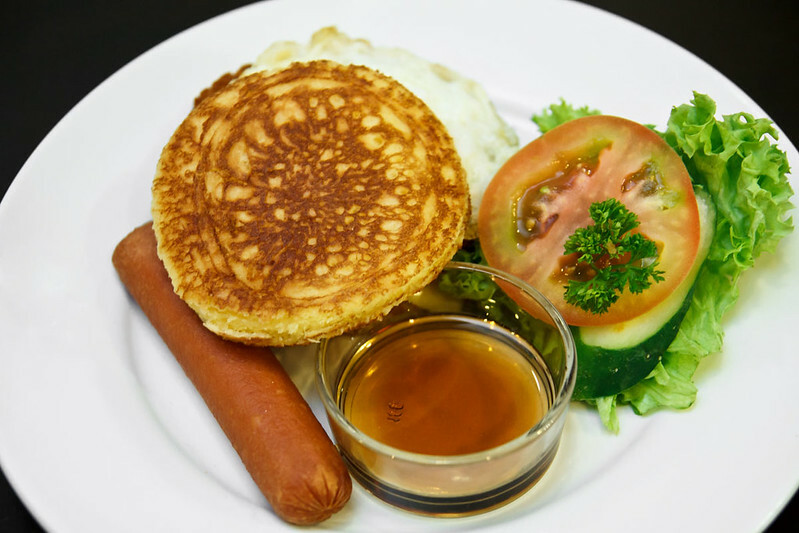 We believe the pancake is made using own recipe, as it tastes so traditional, fluffy with texture off egg cake. Not the smooth, fine fantastic pancake, but they are good in their own version of mixture, sweeter side with not just plain floury flavour. 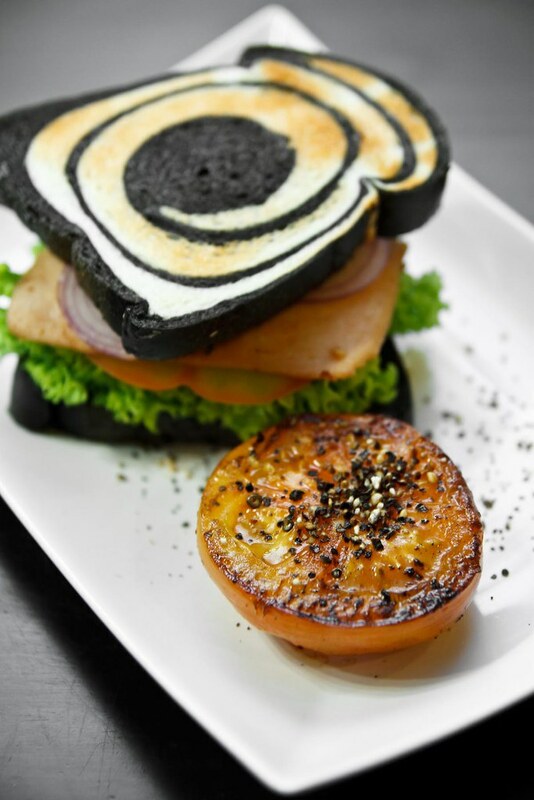 The Charcoal Bread Sandwich and Red Yeast Bread Sandwich are two of the healthy highlighted dishes here. The sharp colour bread brighten up the mood, and brings in more nutrition comparing to plain white toasted bread. 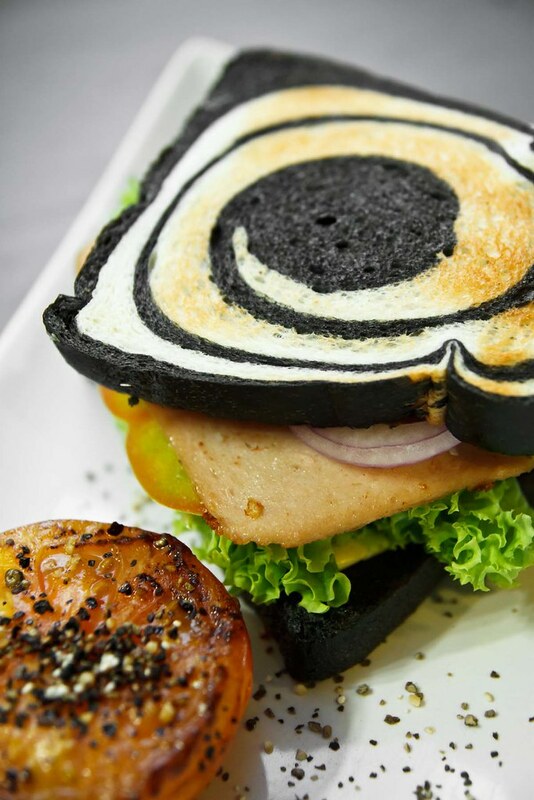 Diners can choose for either Red Yeast or Charcoal, which we find both are equally good, fresh and buttery. 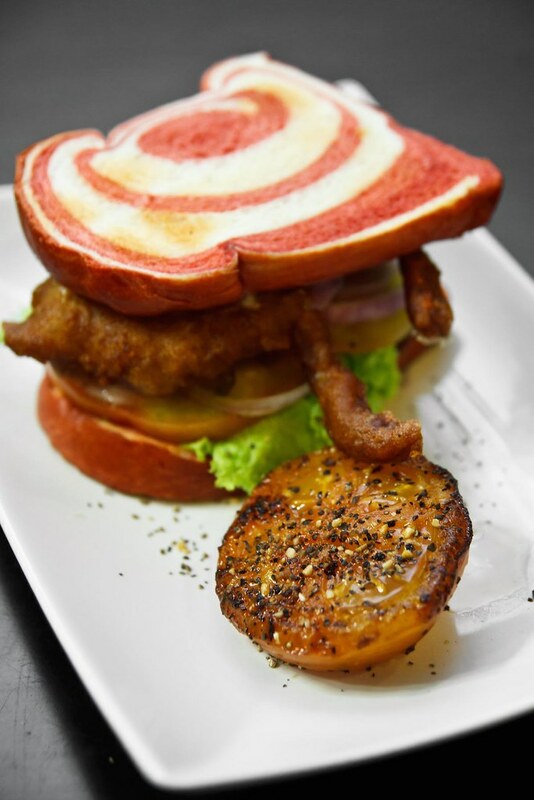 For fillings, diners can choose between Chicken ham, tuna, soft shell crab, and you get your sandwich layered together with cheese, tomato, egg and your choice of fillings. The sided tomato is worth mentioned too, seasoned with black pepper to hook your interest to finish it too. 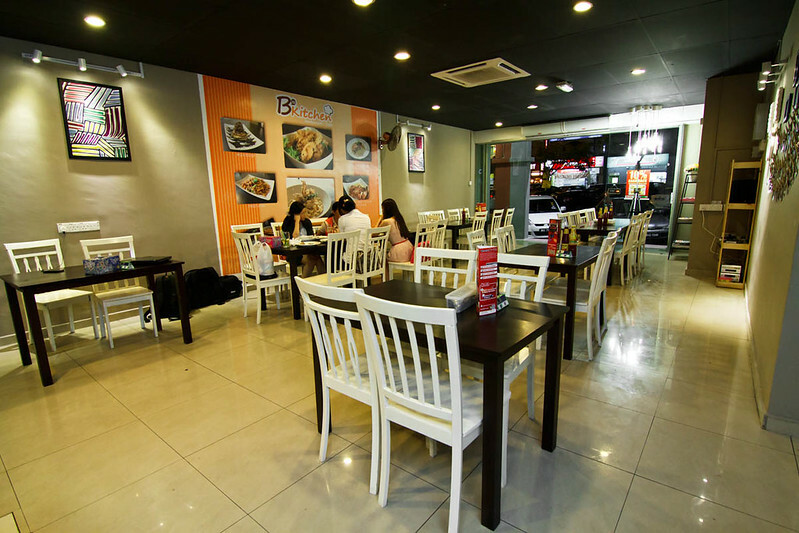 In short, we find this place a suitable location for breakfast, lunch as well as dinner. A humble decorations with good food, you can expect more from here.